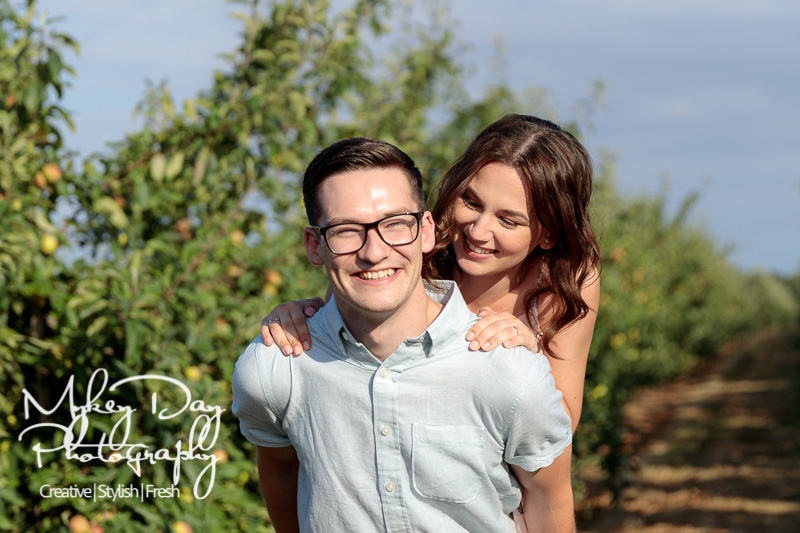 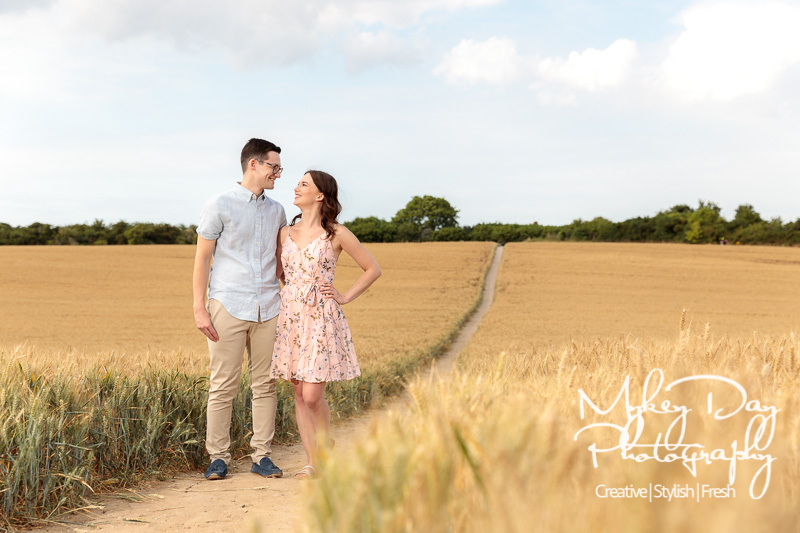 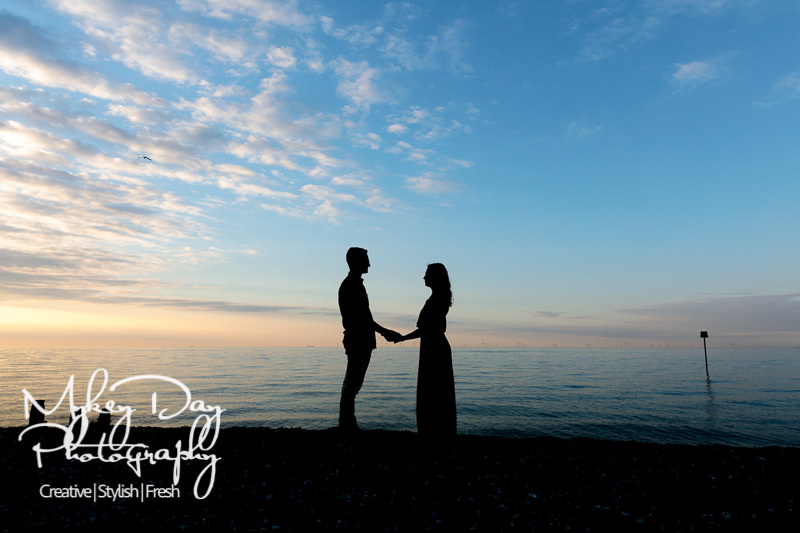 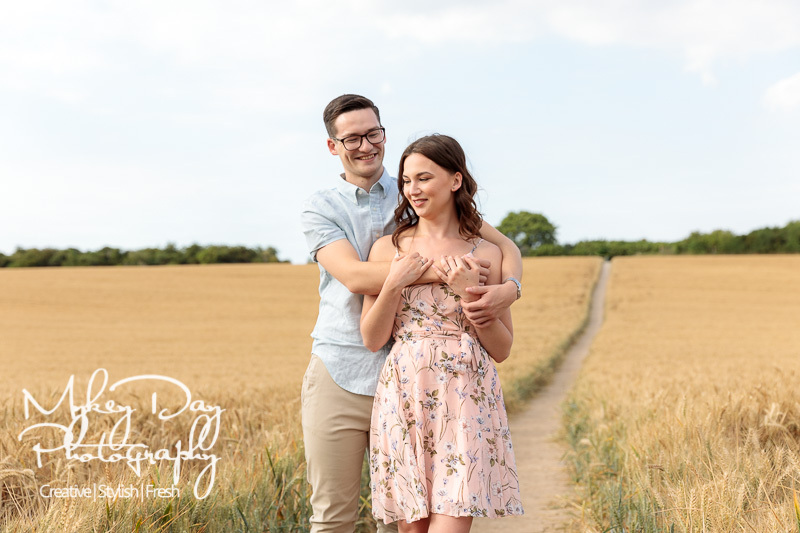 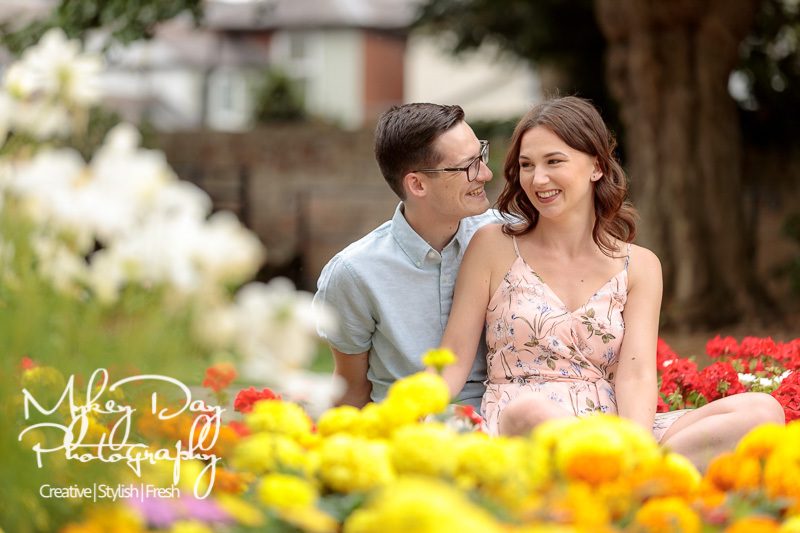 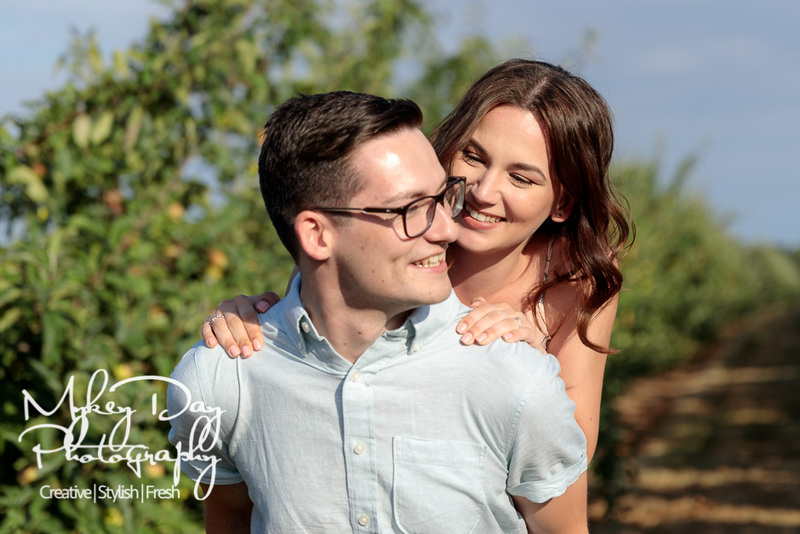 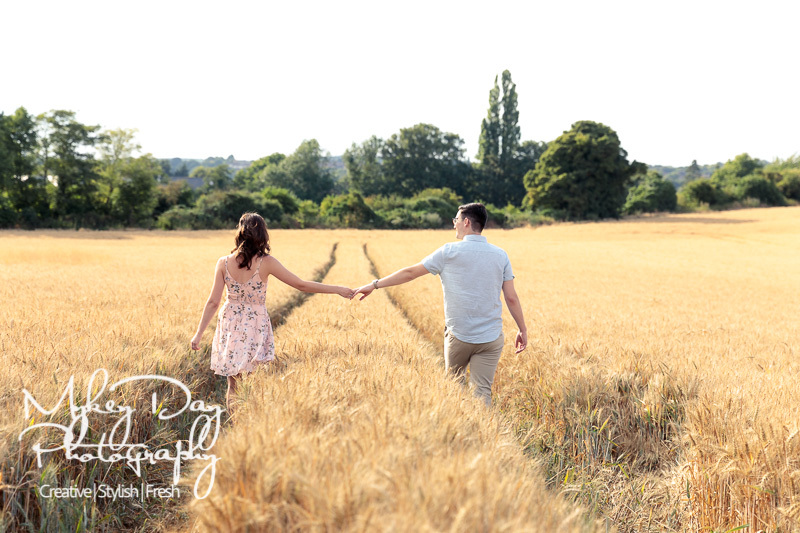 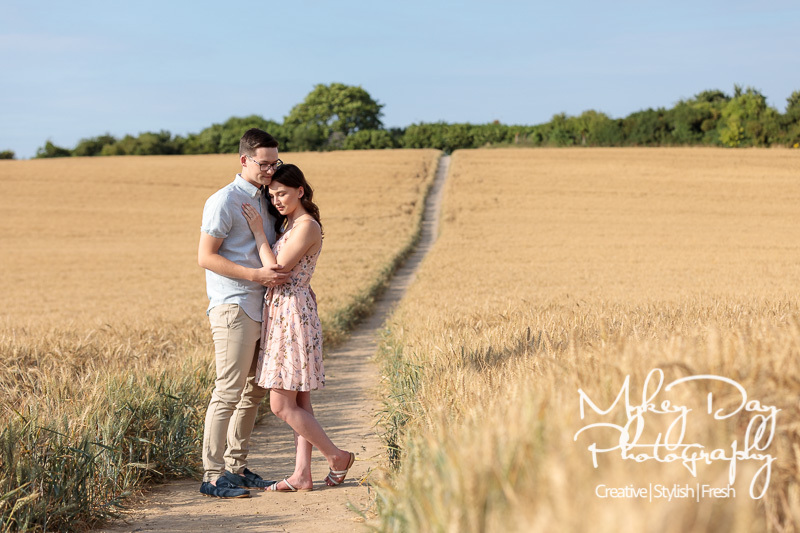 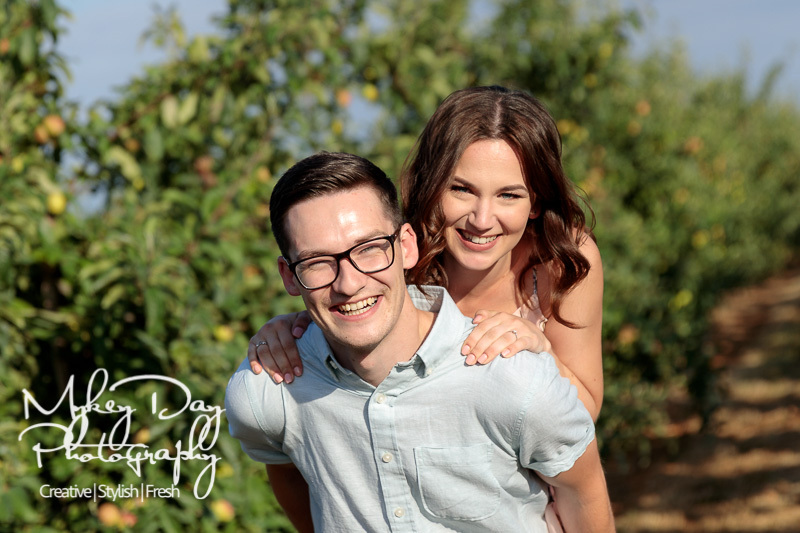 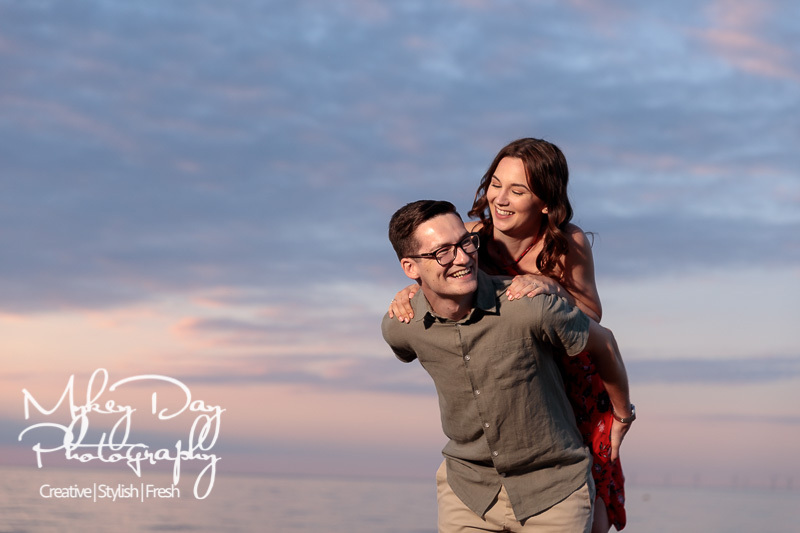 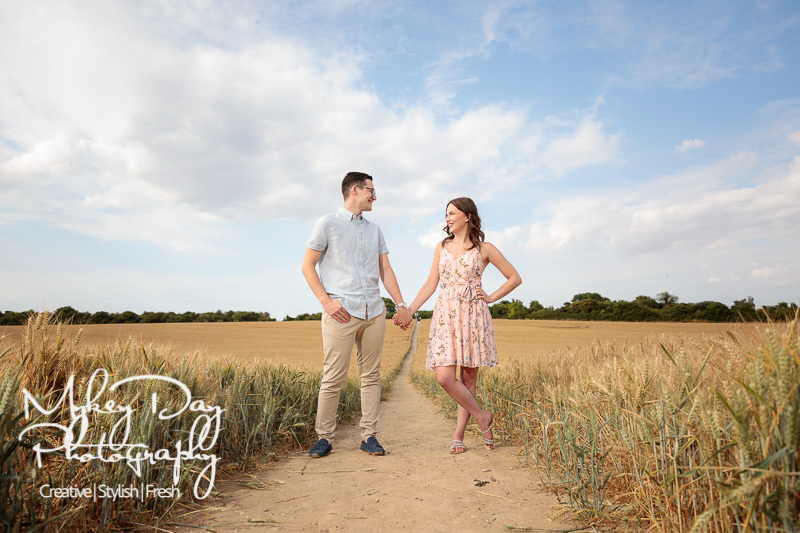 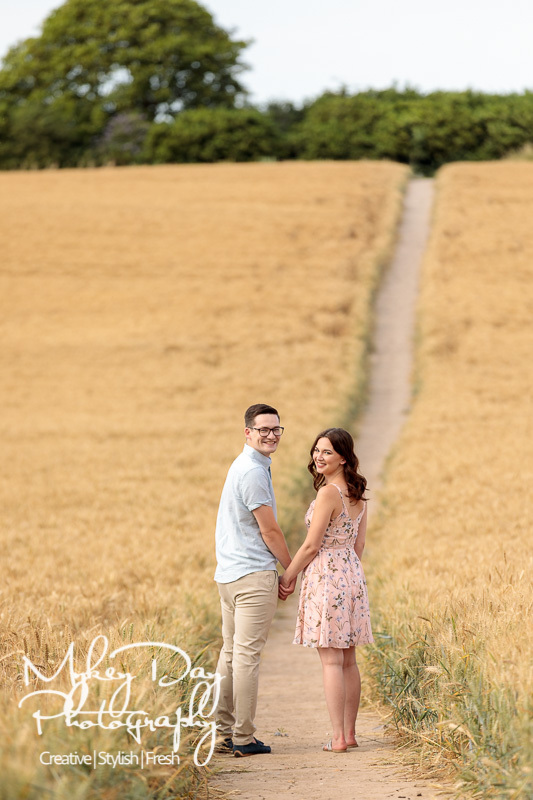 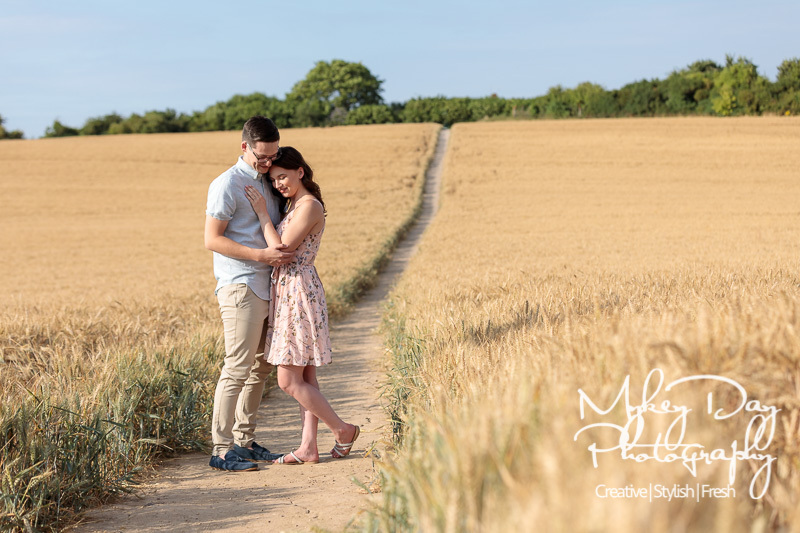 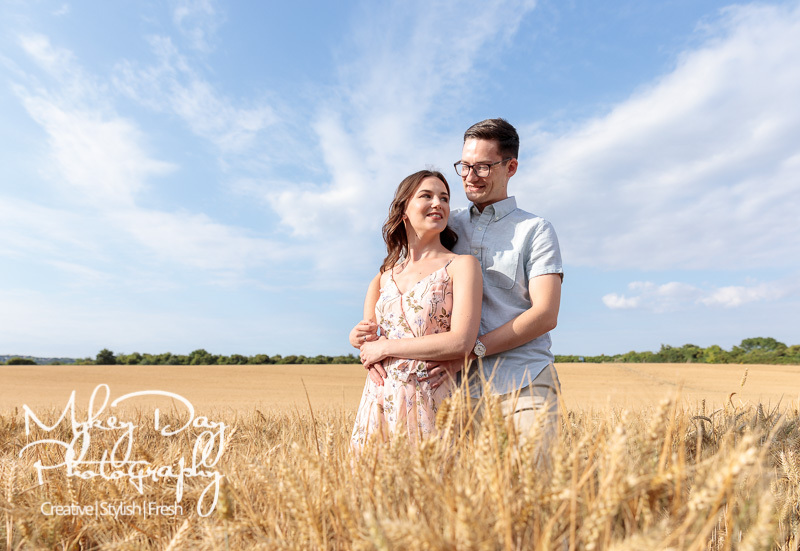 Wedding Photography in Kent is fun, Engagement photos in Kent is also fun – but either of those in Kent in the Sun is always a dream come true! 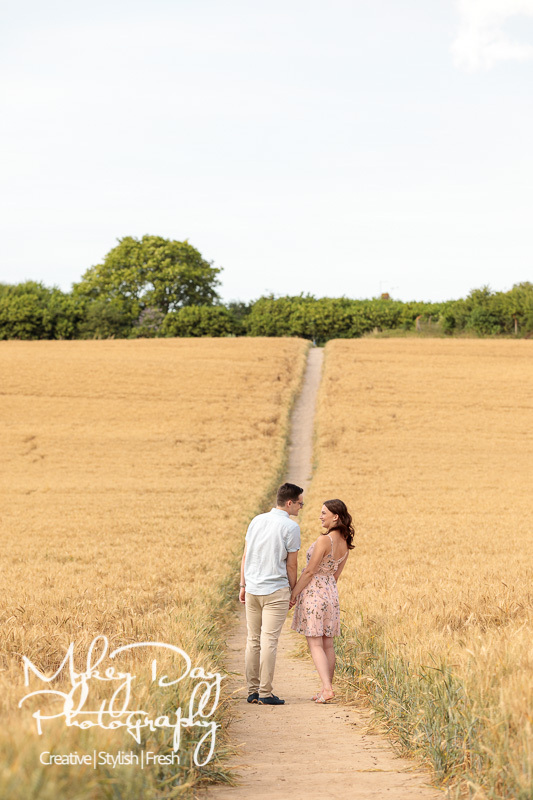 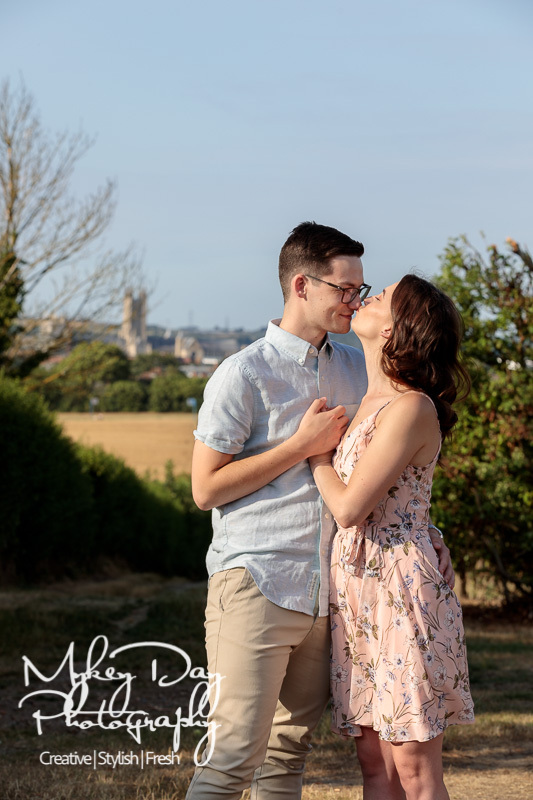 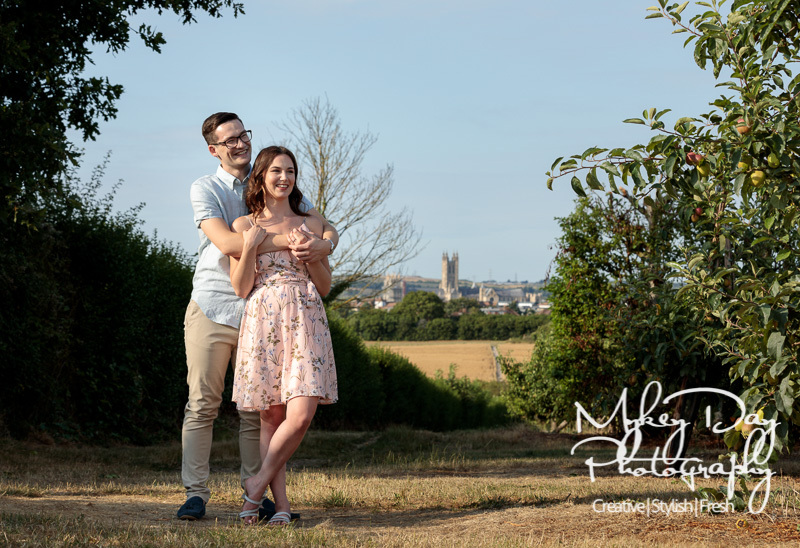 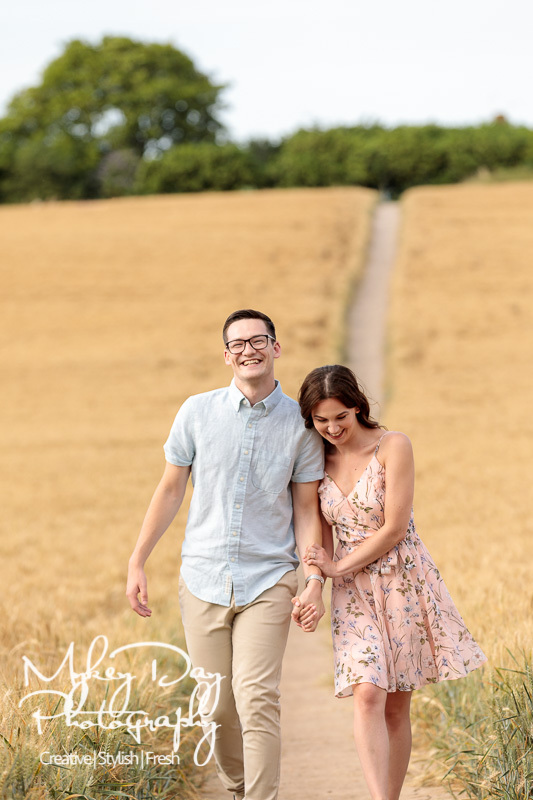 Chelsea & Matt were super excited but super nervous ahead of their pre-wedding photos in Canterbury and Whitstable – but they were determined to do what it takes for their wedding photos at Lympne Castle this November to be as awesome as they can be! 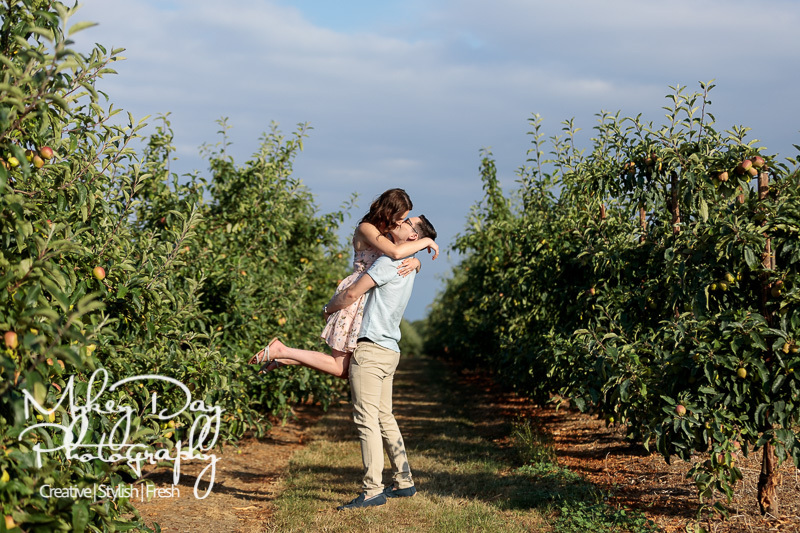 See how they got on below! 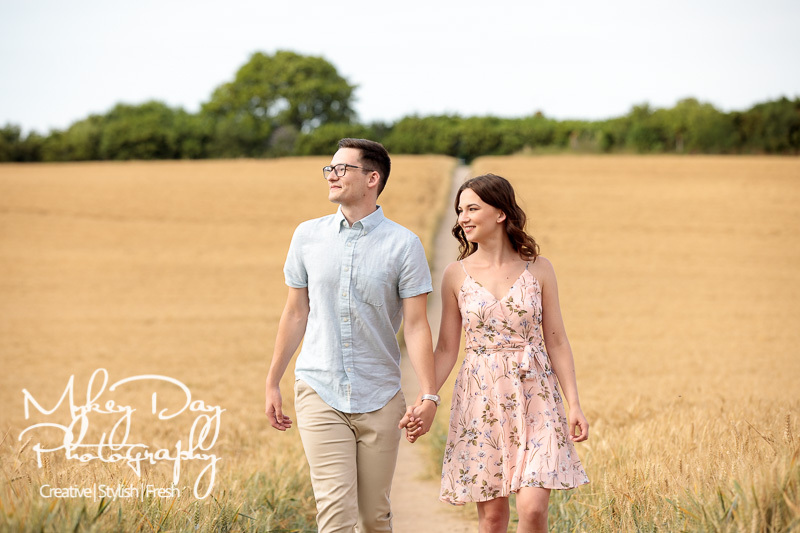 With their super fun wedding at Lympne Castle coming up this November, Chelsea & Matt took our advice when it comes to pre-wedding photography and engagement sessions – in that they can make the difference between ‘very good’ and ‘WOW’ photos on your wedding day! 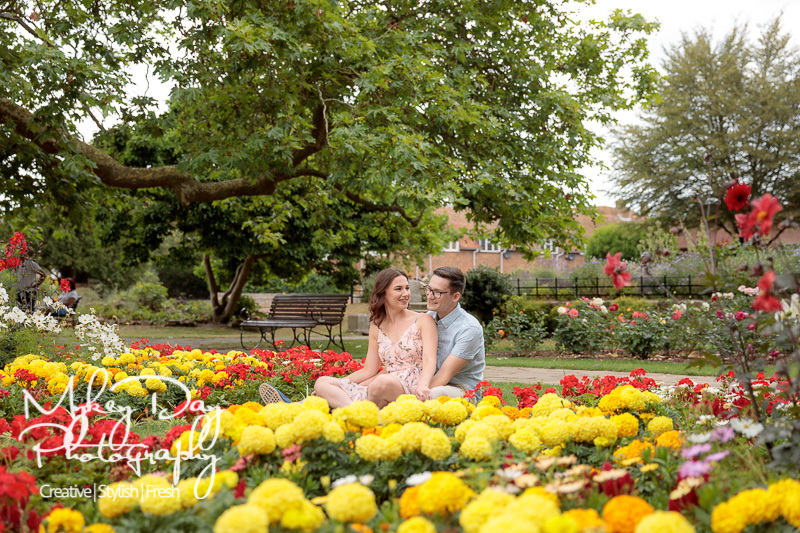 Click here to see the photos that convinced them that an engagement session was just something they couldn’t live without! 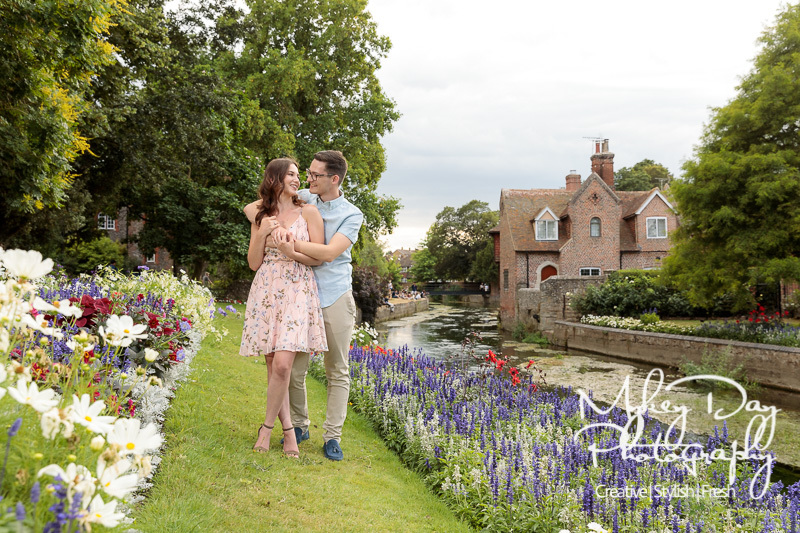 Starting off in Canterbury, Chelsea & Matt arrived early (many thanks!) 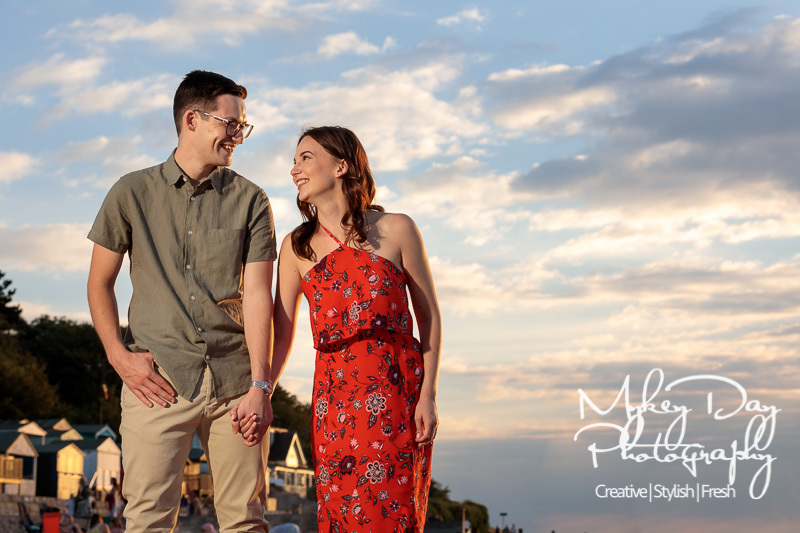 allowing us extra time to compare wardrobe choices and plan out the wardrobe changes for the session. 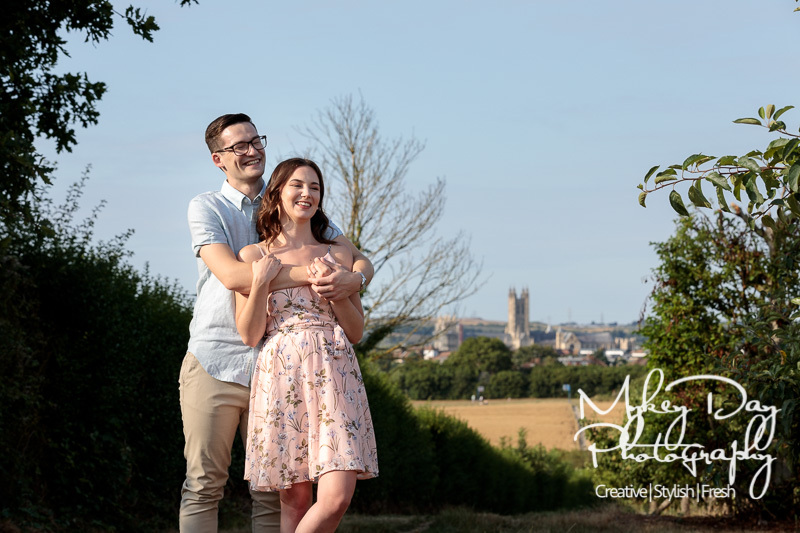 A few ‘walky-walkys’ in Canterbury, and a few very funny old people trying to get in on the act later, we made our way to the viewpoint above Canterbury that shows off the wonder of Canterbury Cathedral in all its majesty! 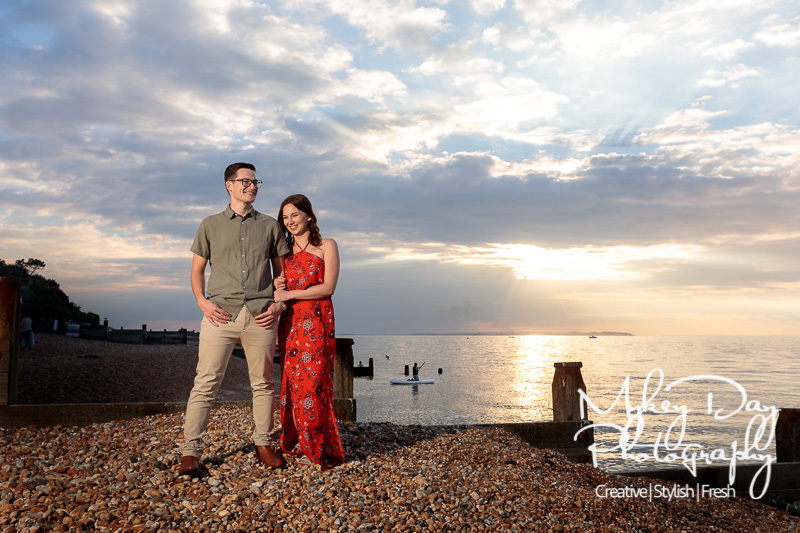 After some ‘playing and running through the fields of wheat’ (lol) later, we headed over to Whitstable for some fun sunset photos (Click Here To See More) avoiding the drunk men at the Whitstable Food Festival doing roly polys down the hills! 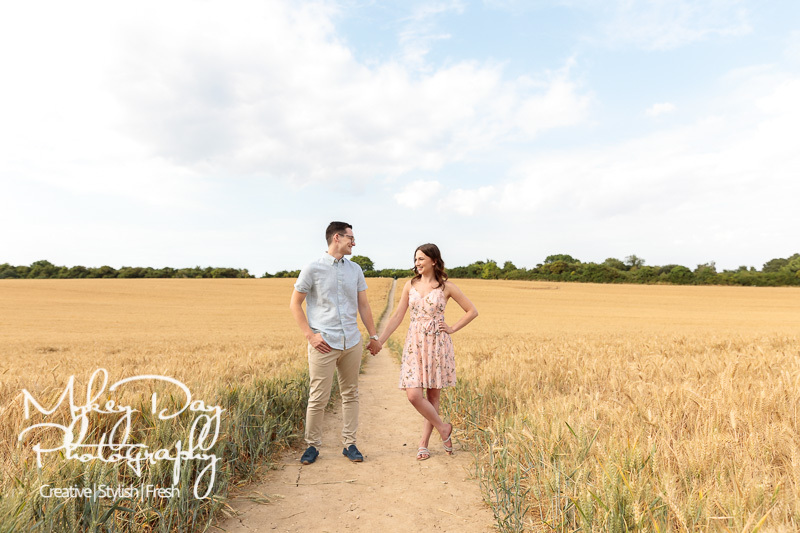 Please see below for our favourites from their four hour engagement session – where Chelsea & Matt ultimately received over 150 engagement pre-wedding photos to treasure forever!